It looks like China has erected a new landmark structure that is composed of over 2,200 LED lights over 24,000 square feet. 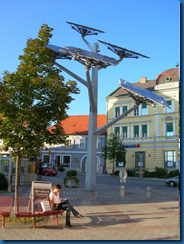 It uses photovoltaic technology to convert sunlight directly into electricity. 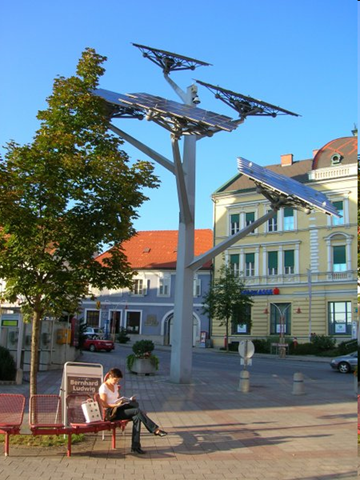 The picture on the right is a photovoltaic tree in Sydney, Australia. The structure was created by a New York based architect who says it functions like an organic system. The system takes all the power it can get during the day and stores it for displays at night. As we continue to find Linux loaded on more and more consumer-based PC’s the reality of Linux everywhere has come to fruition. I’m relatively excited that Ubuntu is being endorsed by companies like Dell. As more and more PC’s ship with Linux pre-loaded it’s almost necessary to become acquainted with the Linux shell. For those of you from the Microsoft days I would almost consider the Linux shell to be the DOS of Windows 3.1/95/98 (WinXP just emulated the shell). In the blurb below I try to make correlations to Windows commands to help you grasp what each command does. I think the first command anyone should know is man. Man is short for "manual". This command provides you with details about any command (You can even "man man" from the command). Think of this as the F1 key in your standard Windows installation. Type "q" on the keyboard to exit. Now that we know how to see what commands do, we need to know how to see files on the file system. The ls command shows you a listing of all files in a given directory. If no directory is specified, the command returns a listing of files and directories in the current working directory (CWD). Specify a directory after ls and receive a listing of that directory. If you want to hang with the pros you should probably take a short amount of time and pick up vi. VI is the Linux text editor of choice for the command line. Think of VI as your quick notepad in Windows. Specify a file after the vi command to open the file. Use the arrow keys to navigate the text file. Type "i" to enter editing mode. Hit escape after making your changes to enter the commands above. Have you ever lost it? What if you never had it? Enter find. Find’s only similarity, to that annoying puppy in Windows XP, is that it will find your files. Other than that, this utility does its job effortlessly. This utility shows the contents of a given file. Think of this command as the Windows equivalent "type". Specify the name of the file you wish to display after the command and … presto! This command receives input from STDIN (Standard Input) and allows you to page through the output. This is useful with the command mentioned above. What if you have too much data for your shell’s output buffer? You can’t scroll up. Enter less. Simply pipe the output of your program to less and it’ll show you a scrollable, searchable result. Use the space part to page down. Use the arrow keys to navigate up and down and type "/<search string>" to search. Grep allows you to search a file for a string. It’s very simple to use. After executing your grep, each line is printed which matches your string. Here are a few commands you can’t live without: rm, cp, and mv. This command shows you a list of all processes, which user they are running as and the command (truncated). Linux is a very secure Operating System. Its roots of security lay in its strict ACL (Access Control List) settings. Linux uses chmod (change file access permissions) and chown (change file owner and group) to modify user settings and ownerships. There are many ways to use chmod but we’ll explain the simplest. There are quite a few commands available in the Linux world. It’s always a good idea to be comfortable with the command line. The command line becomes easier as you use it (I’ve been living in it for almost 10 years now). The power and flexibility the command line offers is unmatched by any GUI. As with everything I recommend that you learn something from the inside out. That being said, start out with the command prompt and play around. 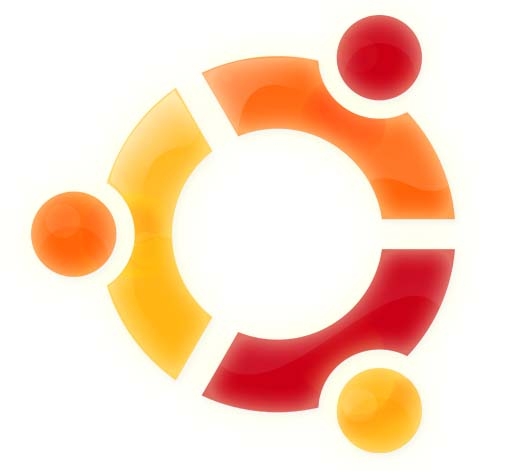 Load up a VM (Virtual Machine) with Ubuntu or CentOS and play around. Check out this article to see how to load VMware Server Beta and get started today. Backups are most important when you really need them. Most hosting companies, business and personal users implement their backups with traditional RSYNC. Since RSYNC can be piped over SSH it serves as a very secure way to perform backups of critical files. Using Rsnapshot can provide even more flexibility with snapshot capabilities. What if you have thousands of files? What about millions of files? 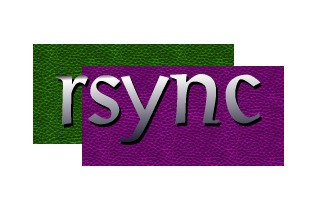 RSYNC becomes very cumbersome as it has to walk every directory and every file to compare checksums, modified times and contents. RSYNC literally grinds to a halt as it attempts to tally file counts greater than 500,000 (at least on our system systems). So what’s the solution? For many years we have been performing backups at the file level. Performing backups at the file level adds latency and can be very time consuming. The new technology is CDP (Continuous Data Protection). This technology, in fact, is not very new at all. Faster Internet connections enable us to perform backups at the sector-level over the wire. Sector-level backups are so much faster because only the changed sectors are transmitted. R1Soft has pioneered this technology in the Linux market. Their kernel device driver (the heart of their backup agent) actually tracks block-level changes in real time. The next time the backup kicks off the agent knows exactly what blocks have changed. You might be thinking to yourself "That has to add overhead!" but, in reality, it uses no more than 10MB of physical RAM per 100GB the device driver monitors. Image level backups are so fast we can back up our web servers in less than 5 minutes every 2 hours. These backups are less CPU and disk intensive than any file-level backup can offer. To test drive image-level backups with R1Soft technology, visit WebHostBackups.com for more information. As prices and energy usage goes up top server manufacturers are finding ways to make the datacenter use less energy. This is a great idea because most servers are not utilized even 50% of their total capacity. Virtualization technologies like VMware can allow for more virtual servers to run on less hardware – I consider this to be a "green" technology. 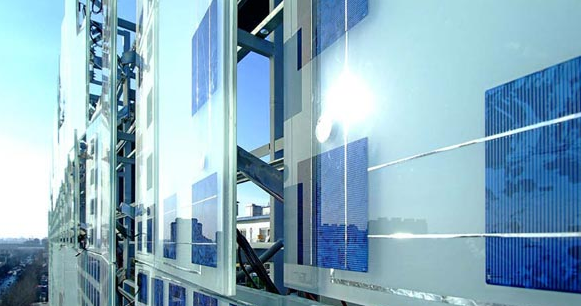 What are server manufacturers like Dell, IBM and Sun doing to help the green effort? They’re coming out with a line of servers focuses specifically on saving energy. The problem gets worse because the industry has focused around developing the fastest dual and quad-core processors consuming more and more energy. Server racks are now using five to ten times the power as racks four years ago. The sad part is a large amount of the energy goes to waste. I believe that if projects from corporations were planned better they would consume less energy and money.